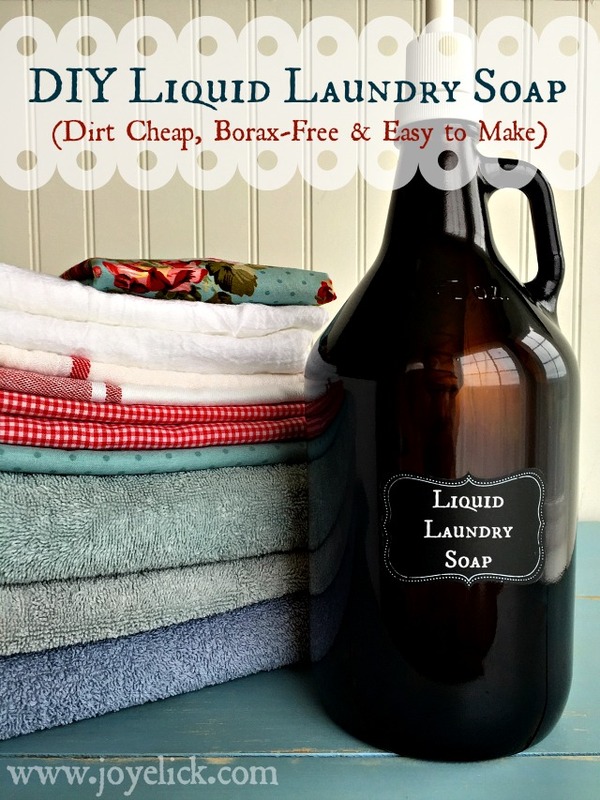 DIY borax-free LIQUID LAUNDRY SOAP--dirt cheap & easy to make! I showed you how to make laundry powder, and dryer balls. Today let's talk about making liquid laundry soap. (This stuff works great)! Are you tired of trying to guess about the safety of the chemicals in your laundry soap? Imagine, you're in the laundry aisle trying to choose a liquid soap. On the labels, you spy brightly colored catch phrases like "free and clear" and "environmentally friendly." But do these things mean a product is non-toxic and safe to use? Probably not. I wrote about the various hidden toxins in laundry soap (including why I don't use Borax) HERE, so I won't repeat all that today, but the sad fact is it's hard to trust many cleaning products. Because of existing laws, companies are allowed to not disclose many of the toxic chemicals they include in their products. That means, if you want to know for sure what you and your family are being exposed to, it's best to make you own laundry soap (and other cleaning products). But here's the good news: It'd really easy to make your own laundry soap. 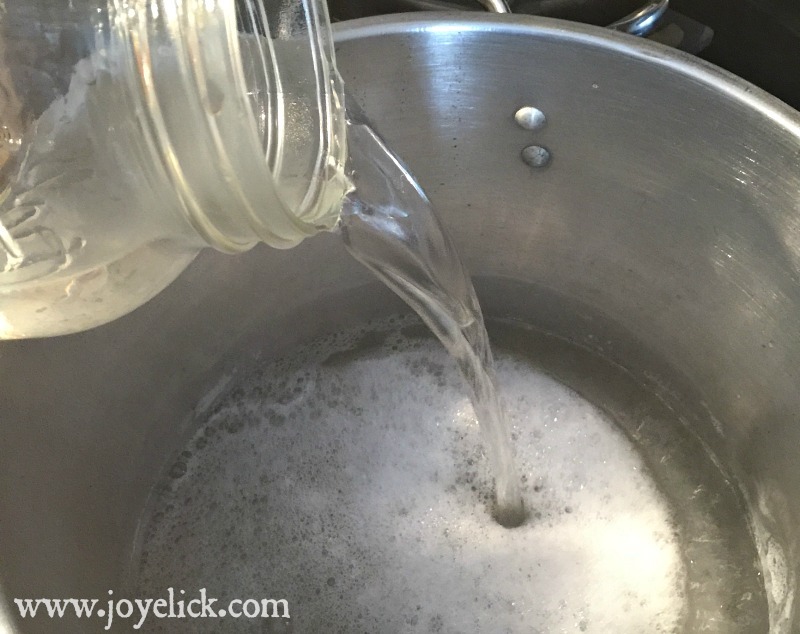 Why DIY liquid laundry soap? Step 1: Grate the bar of soap. It takes about ten seconds for my food processor to grate a whole bar of soap. In order to eliminate any chance of cross-contaminating food with soap, I recommend keeping a dedicated inexpensive food processor on hand just for soapy projects. I keep mine in my utility room where I make my laundry powder and liquid laundry soap. Step 2: Combine ingredients and heat on high. 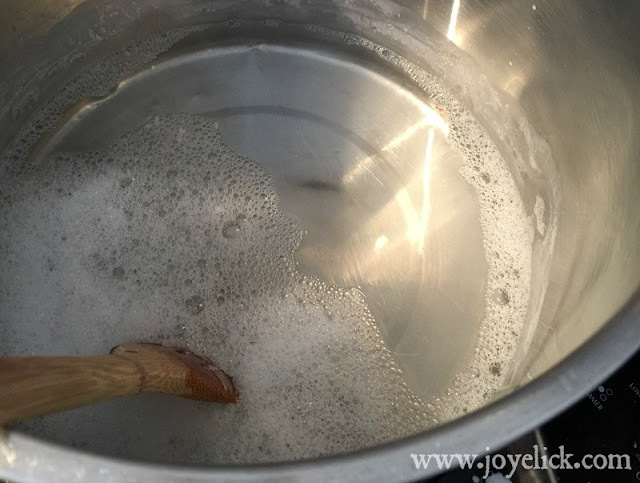 In a large stock pot, combine 8 cups water (1/2 gallon), along with the washing soda, salt, and grated soap. Step 3: Stir until completely dissolved. This only takes about 10 minutes. Step 4: Add remaining 2 gallons water and essential oil. Pour in the remaining 2 gallons of water and stir to combine. The water should be cool, not hot. By adding cool water, the solution should sufficiently cool so you can add the essential oil without overheating it. The laundry soap solution will appear thin and watery at first. This is fine. It will thicken and gel over night. Step 5: Let the solution gel, then stir and store in jugs. Allow the solution to sit for 24 hours in the pot you cooked it in. Just prior to filling the jugs, be sure to whisk the solution really well. Prior to whisking, the mix will look lumpy and gelatinous, but mixing it will create a smooth consistency. 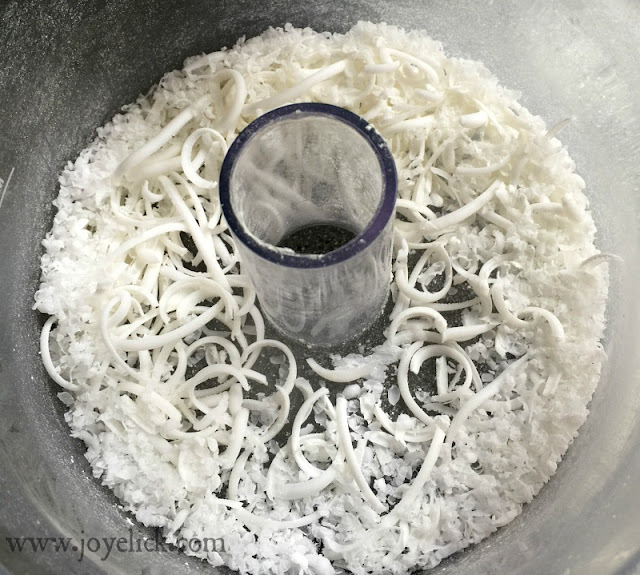 Using a funnel, fill your chosen jars or jugs. Note: Over time, you may notice that the contents become slightly separated with more water at the bottom of the jug and a thicker gel at the top. This is normal. There are no binders in this recipe. However, this recipe tends to hold it's consistency fairly well since we used bar soap to make it. If you notice any separation, simply give the jug a good shake and then proceed. To use: Measure 1/2 cup and pour into the liquid soap dispenser of your machine. Need an extra cleaning boost? Try sprinkling a 1/2 cup baking soda into your load. (The baking soda can boost the effectiveness of your liquid soap and help brighten colors and whiten whites. I like to keep a container of baking soda infused with lemon essential oil handy for this purpose. 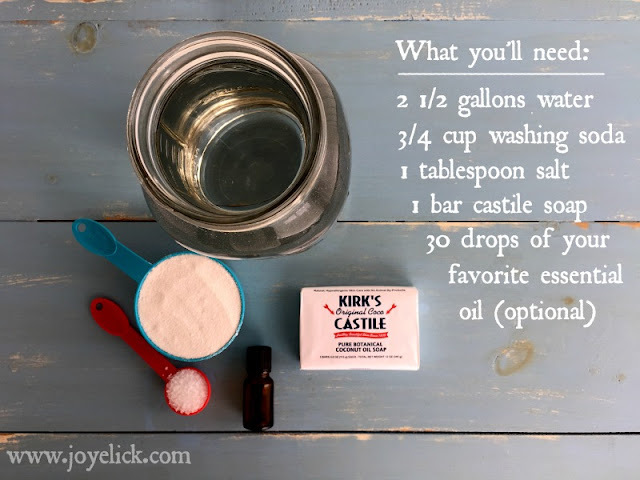 To infuse the baking soda, add 20 drops of essential oil to a box of baking soda. Store the infused powder in an air-tight darkened glass container. Melaleuca (Tea Tree Oil) -- Super anti-bacterial / anti-viral / anti-fungal that can help eliminate germs and odors. Lemon -- Anti-fungal / anti-viral that can also help whiten laundry and give it a fresh scent. Lavender -- Anti-microbial and a popular scent for laundry. Wild Orange -- Helps remove stains and gently whitens laundry. *Note: I use only high quality, pure therapeutic grade essential oils. 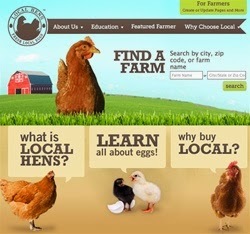 Click HERE for information on what company I buy my essential oils from. If you're curious about buying these oils at wholesale prices, click HERE. If you'd like to talk to me personally about any questions you have regarding getting these oils, click HERE to send me an email. 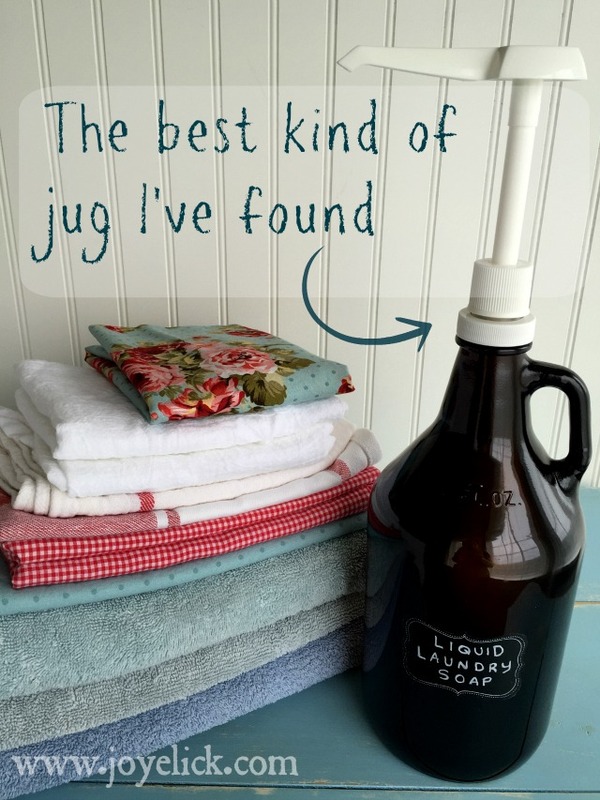 I found this jug and pump on-line and I love it for my liquid laundry soap. I looks cute on my counter and the pump is a convenient way to measure out the soap without making a mess. The size of the jug is 1/2 a gallon, which makes it not too heavy and easy to handle. It's all on Amazon. You can find the jug with plain black lid HERE. You can find the pump HERE. If you're interested in the chalk board labels and chalk marker, you can find them HERE. Let's chat: Do you have a favorite homemade laundry product that you'd like to tell us about? Do share! I'd love to hear about it in the comments below. Finally: The magic DIY WINDOW POTION you've been searching for. (This stuff is amazing)! 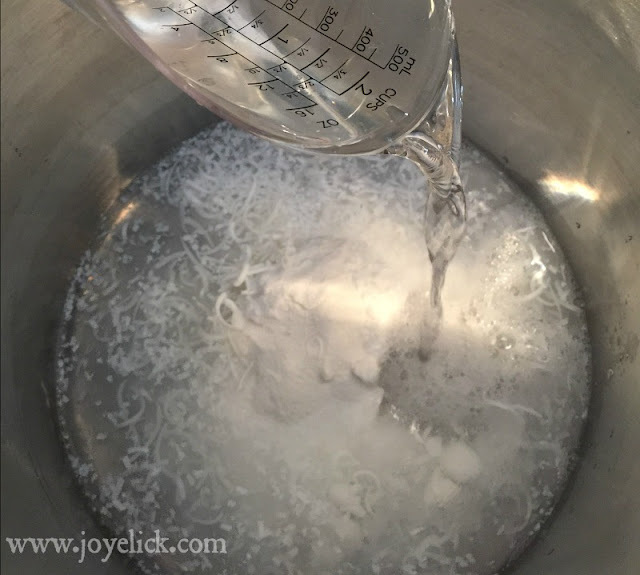 DIY non-toxic DISHWASHER DETERGENT that makes glass radiant. Homemade LAUNDRY POWDER that works like a charm. Safe, all-natural FABRIC SOFTENER and other ways to freshen laundry. Best DIY ROLL-ON DEODORANT that stop the stink for up to 48 hours. 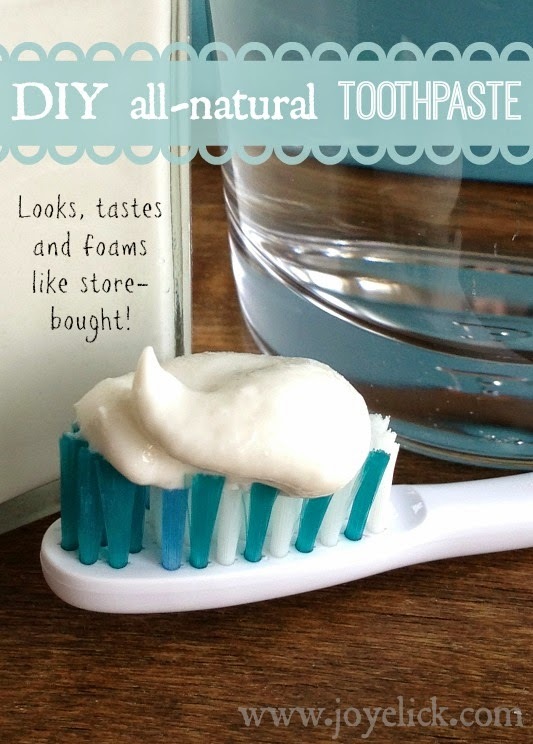 DIY all-natural TOOTHPASTE so good you can brush the store-bought stuff aside and never miss it. It was an interesting thing. I hope that you'll add more materials in the future. It would be curious for the others too. In a vast, gushed measuring glass, blend together the boiling point water and preparing pop until the pop is disintegrated. At that point include the salt and blend until it is broken down. Include the fluid castile cleanser and blend delicately to consolidate. In the event that your spigot doesn't get sufficiently hot to break up the pop and salt, you might need to have a go at warming the blend over the stove until broke up. Sometimes it's difficult to work out the best home insurance deals with all the big insurers bombarding us with advertising everywhere we look and every time we turn on the TV. The bottom line is insurance is based on risk and the more you can get MyAppliances Discount Voucher Codes and do to make yourself a lesser risk for a claim, the better home insurance deals an insurer can offer you. I liked the ability to create liquid soap for washing on my own, since I am completely confident in the naturalness of the ingredients used.